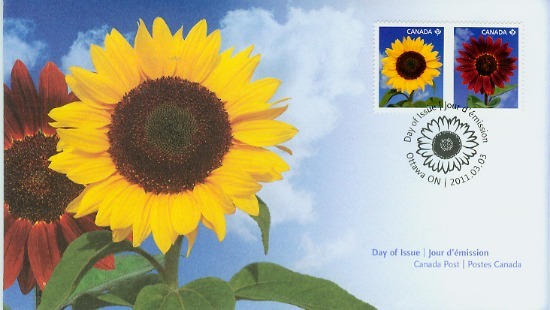 “For the first time since the flower series began, Canada Post decided to take a different approach to securing images of the sunflowers that appear on these stamps. In the past, we had relied on various public farms and gardens, particularly those tended by Agriculture and Agri-Food Canada (AAFC), as well as the expertise and generosity of various botanists, horticulturalists and gardening groups. 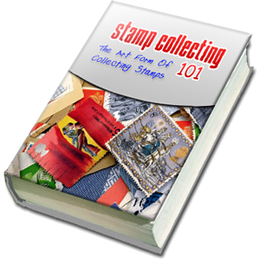 Collecting stamps by subjects is a such fascinating hobby! “A topical collection is not a hodge-podge of empty spaces in an album separated by a few stamps; it is always complete. 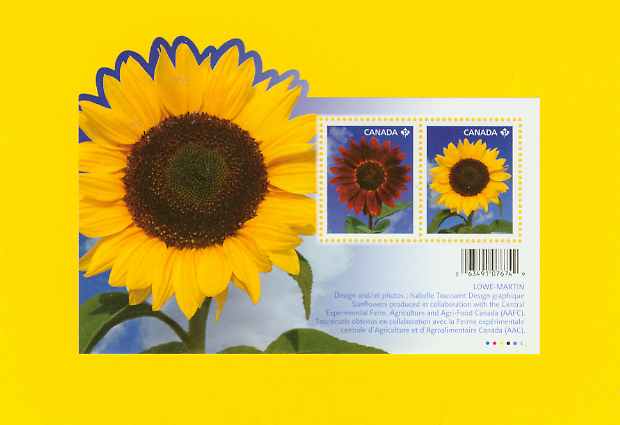 True, you will be missing stamps pertaining to your topic, but others will never know that a species or two are lacking from your flower bouquet﻿ – if, as an example, you decide to collect flowers on stamps.” from the book Mini-Adventures In Topical Stamp Collecting. 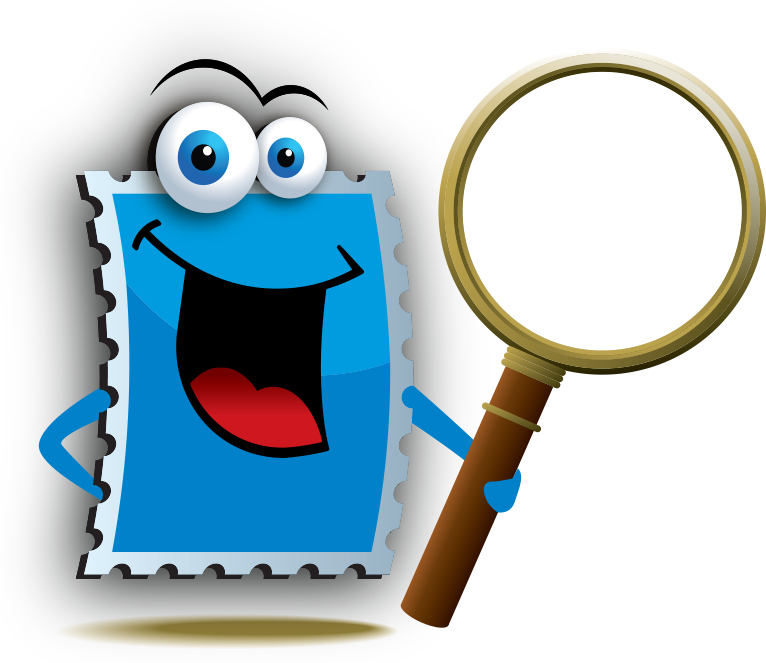 I would be delighted to know what are your preferred stamp collecting topics! Do share with us by leaving a comment below. Until next, take care and all the very best. PS: Would you love to learn how to create video like the one above?